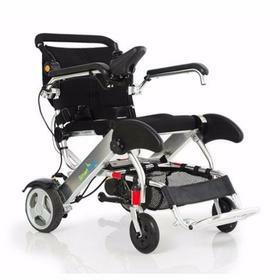 The Heavy Duty folding power wheelchair from KD Smart Chair is made of a durable lightweight aluminum alloy that supports passengers weight of up to 150 kg. The chair only weighs 26 kg which makes it convenient for transport, travel, and storage. 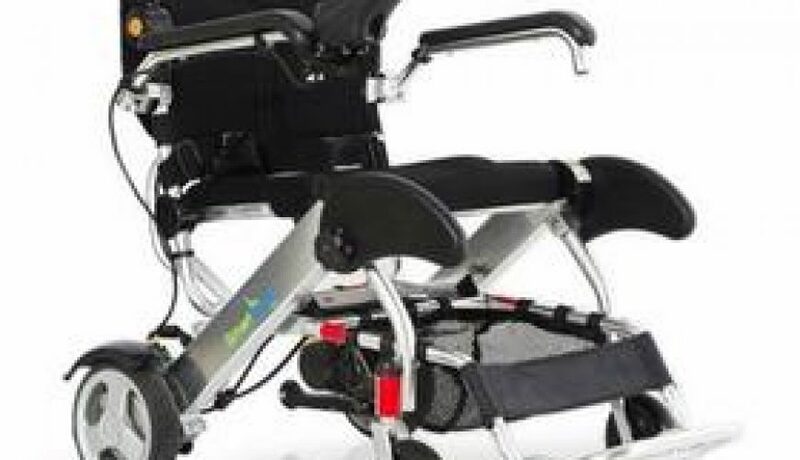 Our Heavy Duty model also folds and unfolds in second with a push of a button.